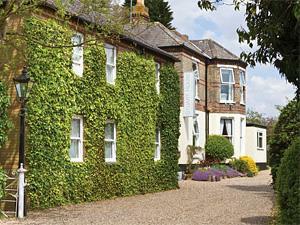 Perched on the cliff tops of the beautiful North Norfolk coast, you will find an elegant Edwardian mansion steeped in history. 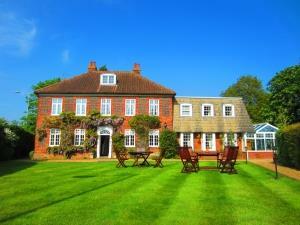 This hotel, set in 5 acres of terraced gardens is the ideal location from which you can discover North Norfolk. 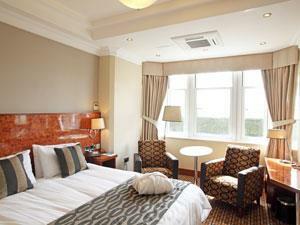 An inviting hotel overlooking the sea with extensive gardens leading down to miles of sandy beach. 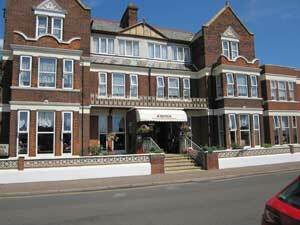 Dining can be enjoyed in the popular hotel restaurant or traditional pub adjoining the hotel; Sandringham House and King's Lynn are nearby. 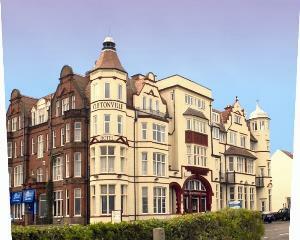 Virginia Court Hotel in Cromer, North Norfolk is an independently owned 25 bedroom hotel offering spacious gardens, a large free car park, free Wi-Fi, restaurant, bar and bed and breakfast accommodation. 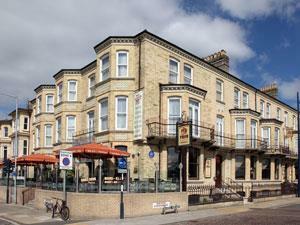 A small independently run hotel, bar and restaurant. 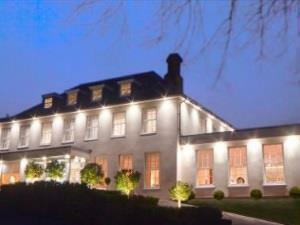 The original building dates back to Victorian times and is quietly situated in its own grounds. 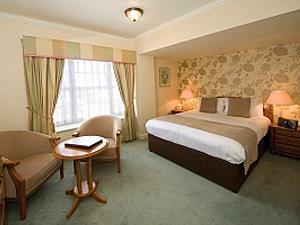 Country house hotel located in rural north Norfolk. Beautiful location and grounds. 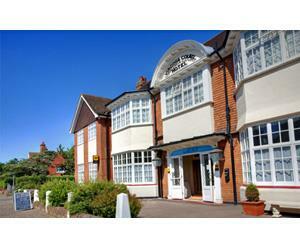 Ideally located to access Norwich and Norfolk Broads. 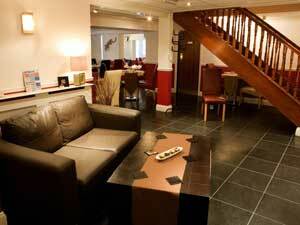 Perfect for short breaks or a relaxing holiday. The Sea Princess at Great Yarmouth is on the seafront. 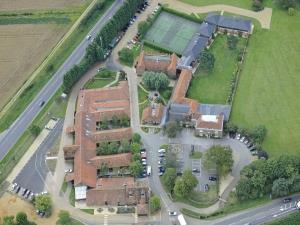 Converted farm complex with 79 en suite bedrooms, two restaurants, traditional pub and health and leisure club with indoor pool. 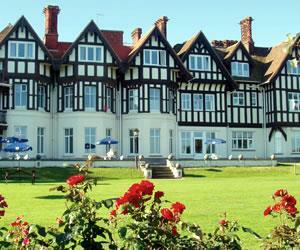 Close to historic King's Lynn, Sandringham with its Royal residence and the unspoilt Norfolk coast. 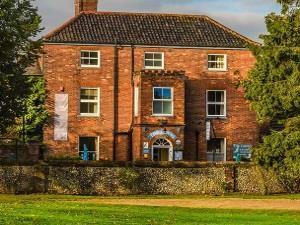 Historical birthplace of Thomas Paine author of the Rights of man, serving local fayre with a modern twist to your cuisine. 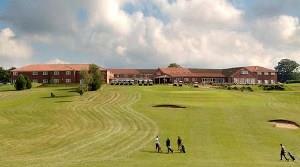 Wensum Valley has grown to be the leading 3 star golf hotel in Norfolk. The Todd Family has created a destination where everybody is welcome; the atmosphere is relaxed, friendly and informal ensuring people return again and again. 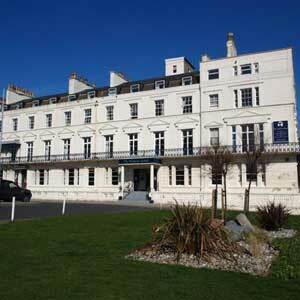 Surrounded by a large garden, The Lawns is a relaxing place to stay with a friendly bar with an excellent restaurant. Open to non residents, 80 yards from centre of Holt. 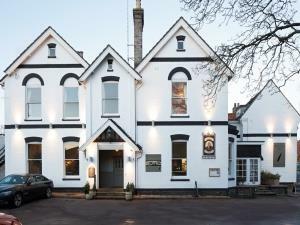 The Pheasant - Your country home, privately owned, with 30 bedrooms, 24 of which are located on the ground floor and some of which are dog friendly.